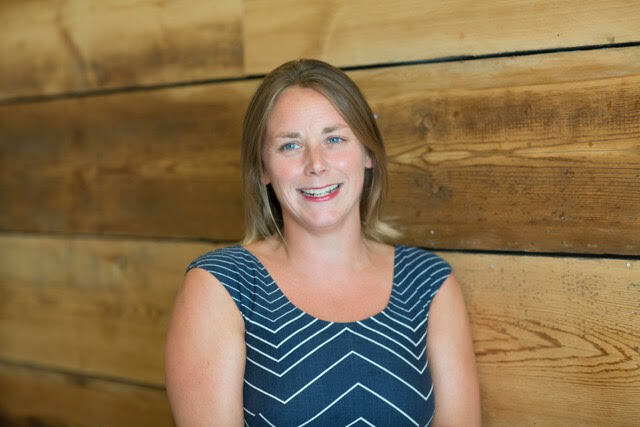 The Marketing Agencies Association has appointed Rebecca Crook as its new managing director, filling the vacancy left by Scott Knox's departure last year. Crook, above, will join the MAA this autumn from The Bio Agency, where she is chief marketing officer. Knox resigned from the MAA last year after 15 years spent running the trade body. He relocated to Canada, to join the Institute of Communication Agencies as chief executive. In the absence of a managing director, Graham Kemp, the MAA’s executive director, has filled the role on an interim basis. Crook has 19 years’ experience in marketing and advertising, including management roles at EHS Brann, Rapier and Tangible. She also holds positions at non-profit organisations including The National Trust, where she sits on its advisory board in London and the South East. She said: "Entrepreneurial agency leaders and figureheads are best placed to handle change and those that address challenges head-on will thrive. Having worked through several agency mergers, acquisitions and, most recently, with a global technology company, I know first-hand that agencies will need to be bolder than ever before to ensure their existence in the future." Crook is tasked with growing the MAA’s membership, which stands at around 90 agencies, and improving its services to develop closer member relationships. She will also explore other potential revenue streams. Tim Bourne, the joint chief executive of Exposure and chairman of the MAA, said: "Rebecca is naturally entrepreneurial, highly driven, very results focused, and an excellent leader. She has unique experience combining a leadership role in the rapidly changing agency landscape with extensive not for profit experience, both of which are vital for us."